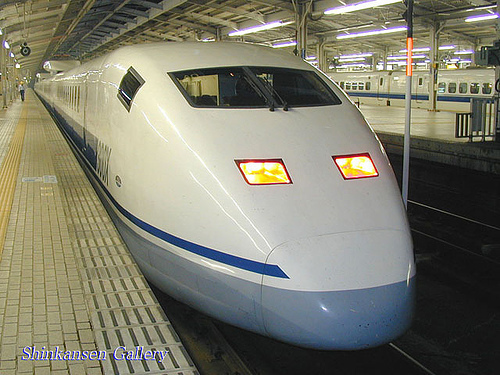 As a mode of transportation these superfast trains have many advantages. 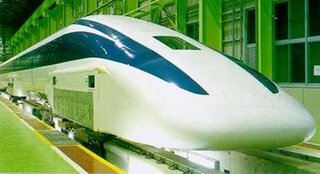 Transport means great power and most importantly with the same comfort, the resulting pollution can be a tenth smaller than the aircraft. 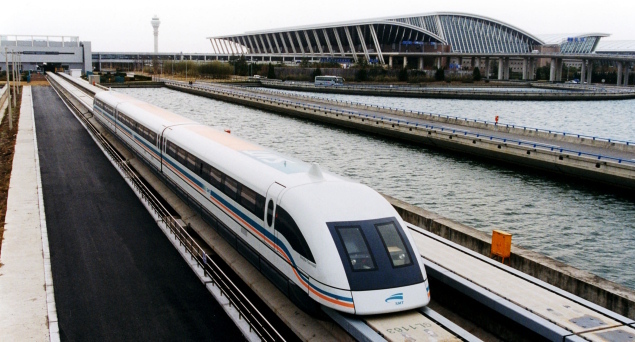 These trains are still using conventional wheels but with a sophisticated engine and the newest technology superconducting magnetic levitation (maglev train) that float above the rails. 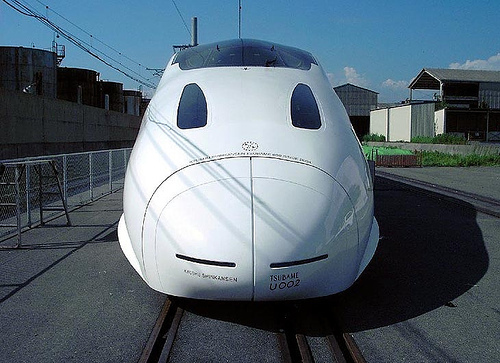 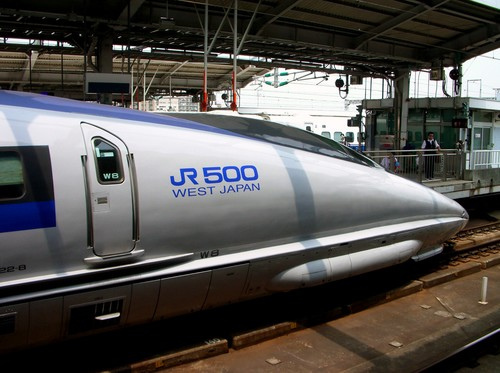 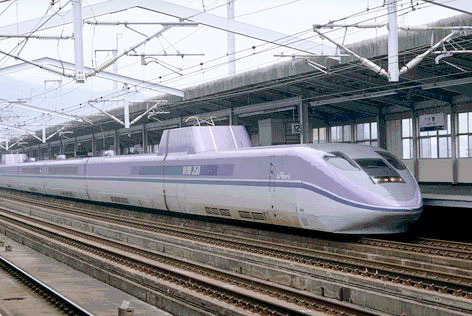 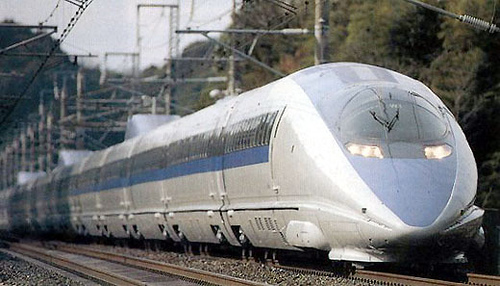 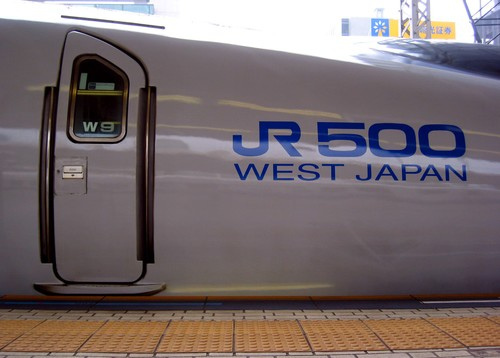 Japan surprised the world by launching a fast train Shinkansen (bullet train) in 1964 to serve the route Tokyo-Nagoya-Osaka-Kyoto, and the speed is "only" around 201 km / h (in that year's most kenceng already). 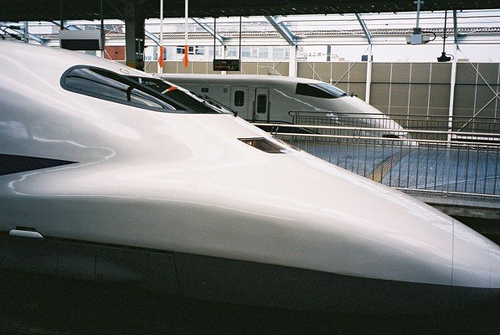 Each track has its own names (Tokaido, Tohoku, etc. 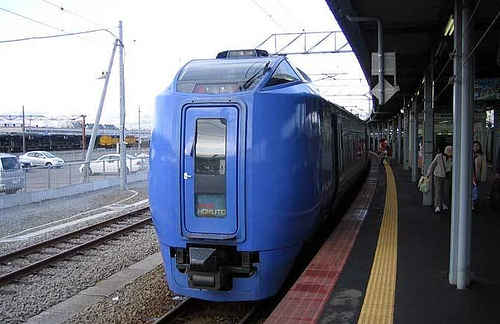 ), and each type of train is identified by a nickname (Nozomi, Hikari, etc.). 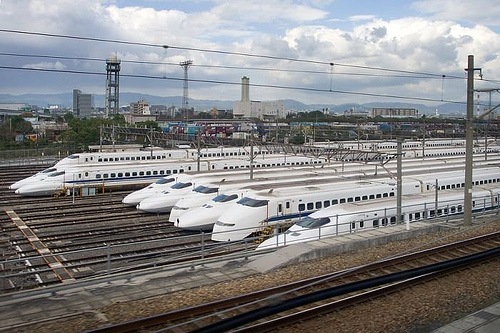 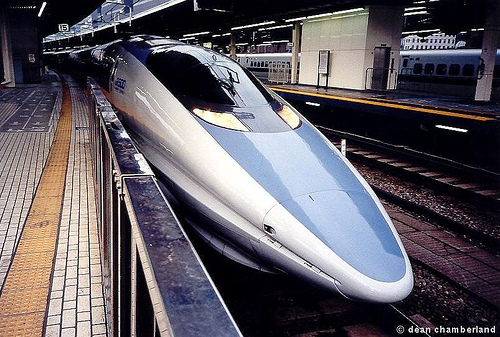 Almost 40 years since its first appearance, Shinkansen was transporting 6 billion passengers without any accident means. 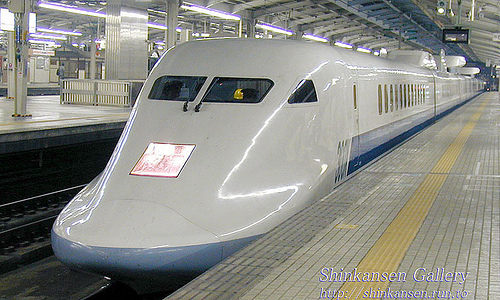 Shinkansen route also has a very high frequency, such as the route of Tokyo and Osaka that are passable six trains per hour (not per day!). 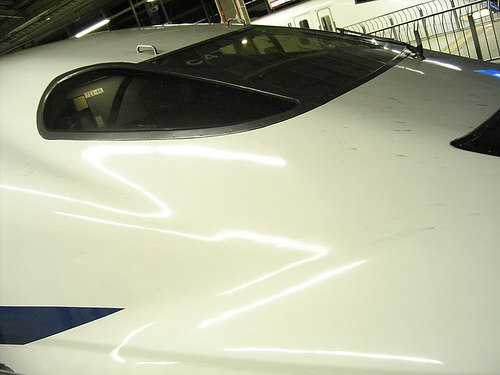 "Hikari" means "light", is the first service on the route Shinkansen Tokaido / Sanyo.Since the advent of Nozomi trains, currently provides a mid-level service with a few extra stops, but still at high speed. 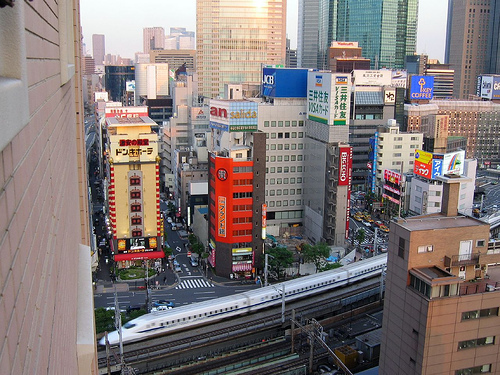 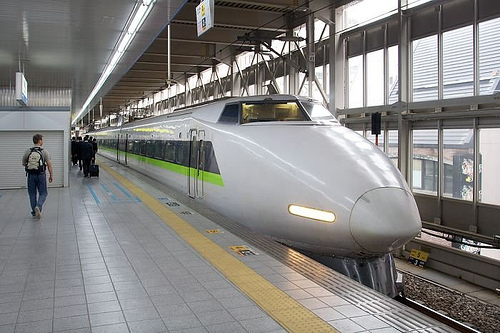 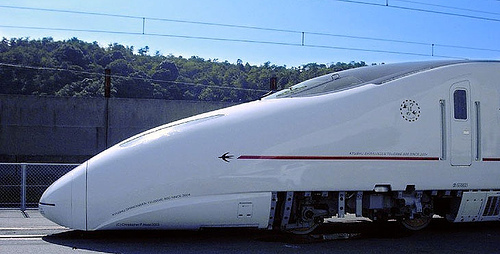 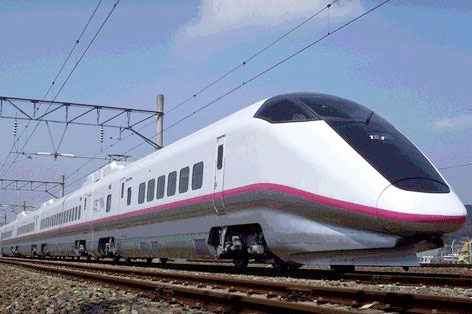 Hikari trains linking Tokyo and Osaka in approximately 3 hours. 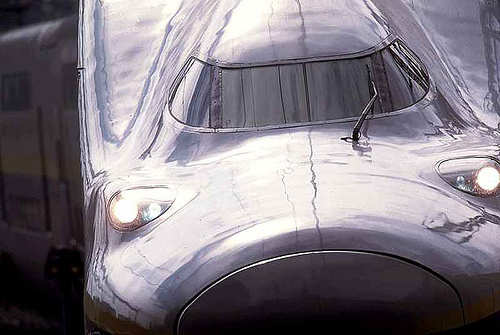 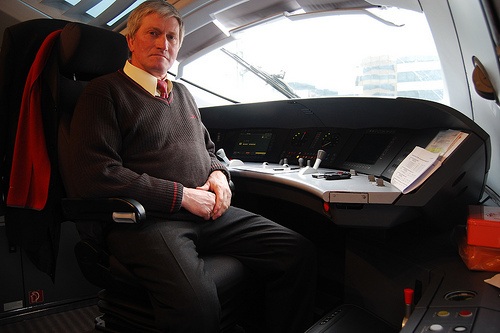 His performance is more nuanced than the supersonic jet train, with a futuristic design and exceptional comfort. 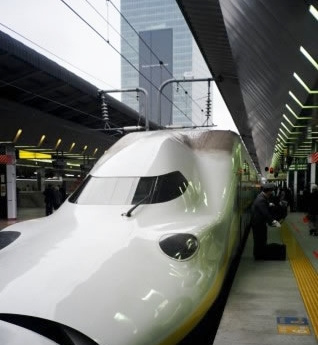 Means "hope", Nozomi trains it only takes 2.5 hours to travel from Tokyo-Osaka, and 5 hours up to all destinations in the southernmost tip of the island in Hakata (Fukuoka). 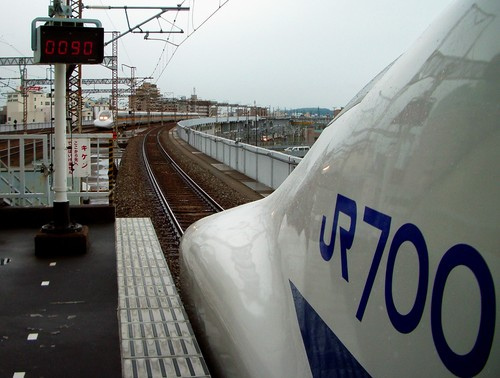 Railway routes in Japan supports commercially dense population mobilization in these areas, although to run it each train would cost up to $ 40 million. 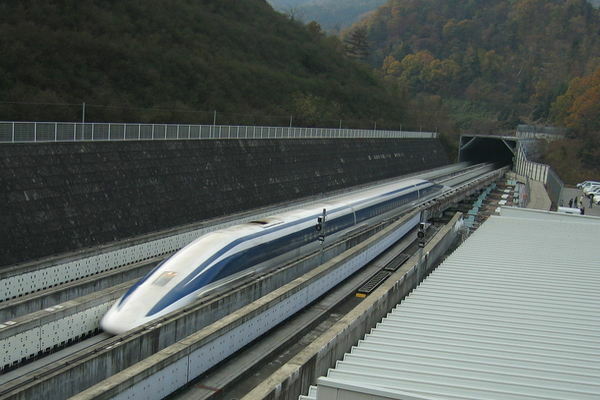 These trains include the type of superconducting magnetic levitation train - Maglev(floating above a magnetic rail) and in the trials could reach 581 km / h and has so far not been used commercially. 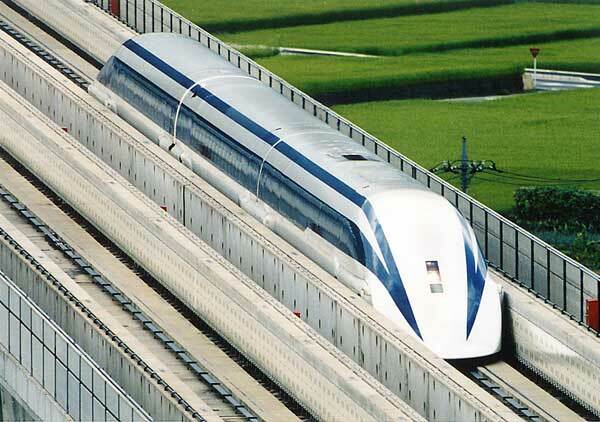 China took a step forward with first lebh operate the type of maglev train in 2004. 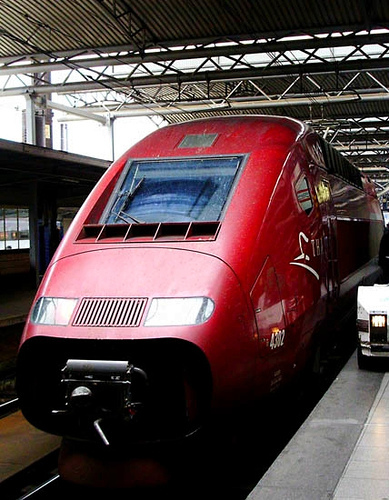 Inaugurated in the early 80's, the TGV routes Lyon and Paris, after the success of its route and then added to other cities in France and even into other countries. 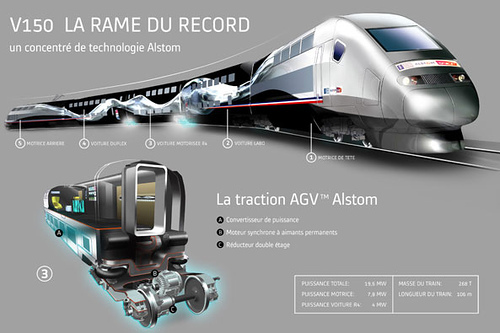 The train was built by Alstrom SA - the second largest train manufacturer in the world.TGV trains new generation of V-150 broke the speed record for conventional wheeled trains at a speed of 515 km / hour. 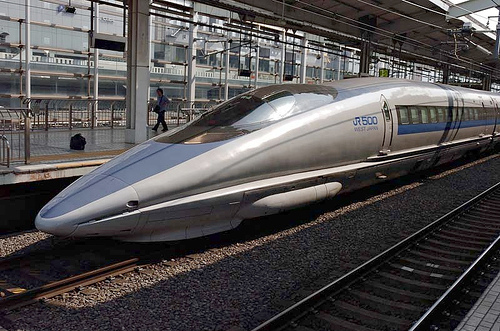 CART uses a supercharged engine and has particularly large wheels. 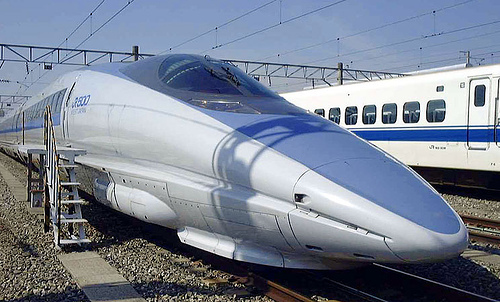 Currently reaches new record of 574.8 km / h (see here). 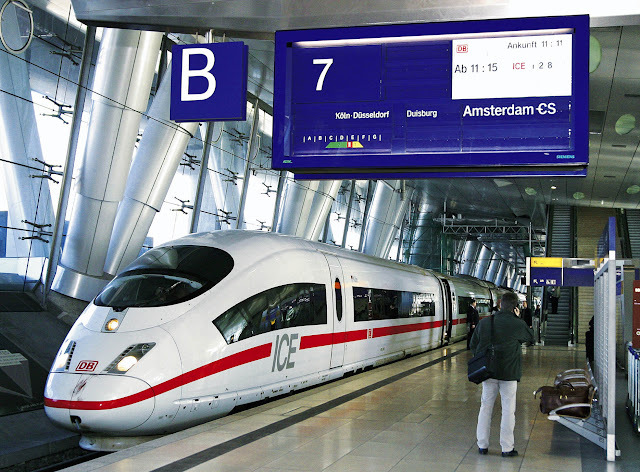 In the early 90's Germany inaugurated the fast train to serve the route Hannover, Wurzburg, Mannheim, and Stuttgart. 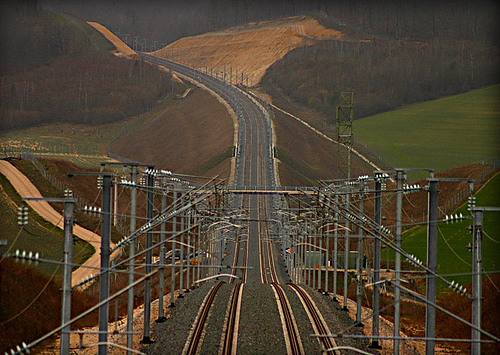 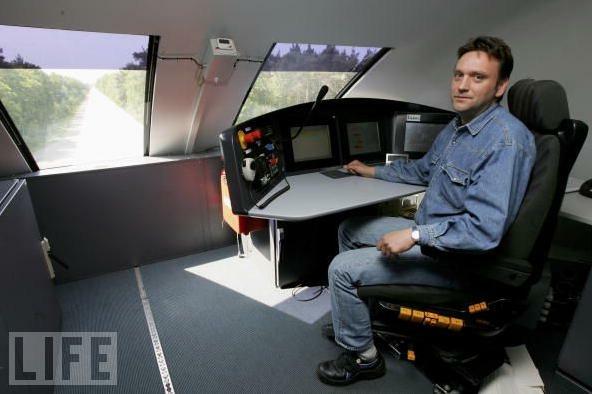 The train was built by Siemens and reach speeds of 280 km / hour. 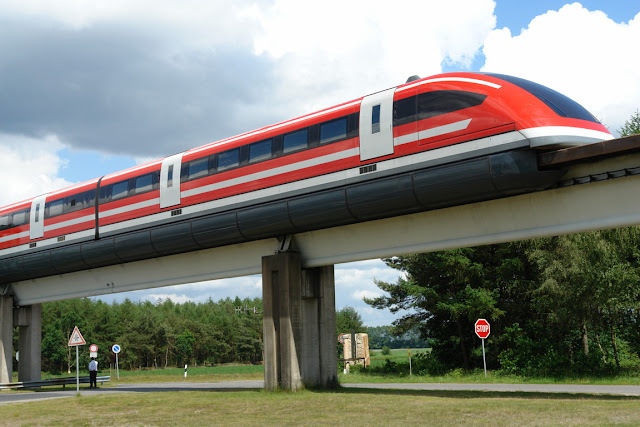 Germany is also building its own maglev train Transrapid is capable of reaching speeds of 550 km / h but unfortunately never had an accident in September 2006 near the town of Lathen and killed 23 passengers. 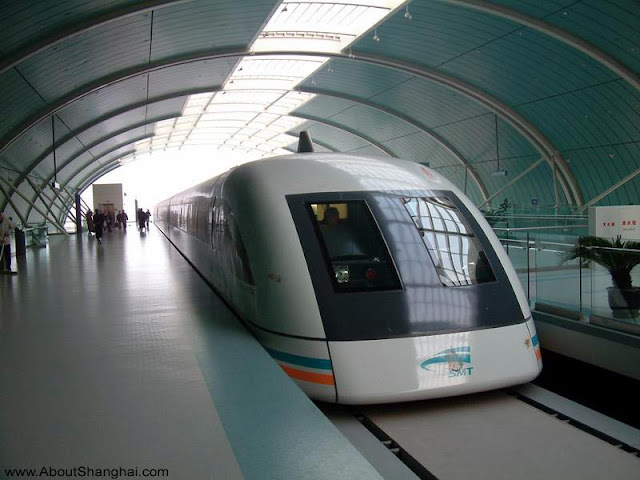 Built with German technology, this train can reach speeds of up to 430 km / h and can carry passengers from Pudong international airport to the Longyang Road Station in the city center in just 8 minutes. 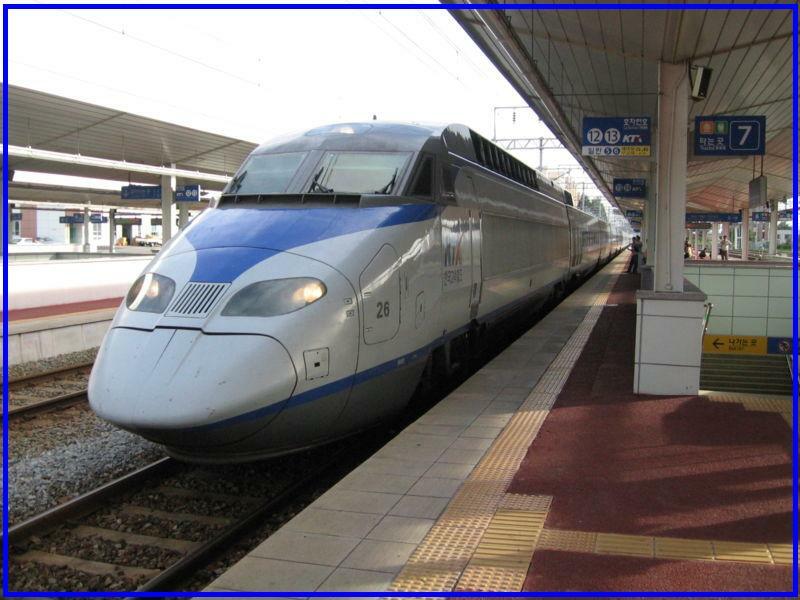 In 2004 South Korea became the second country in Asia besides Japan is building a fast train line that connects several major cities. 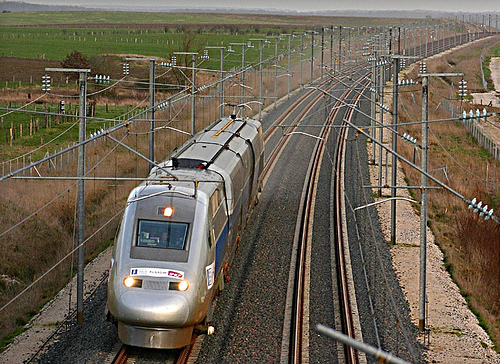 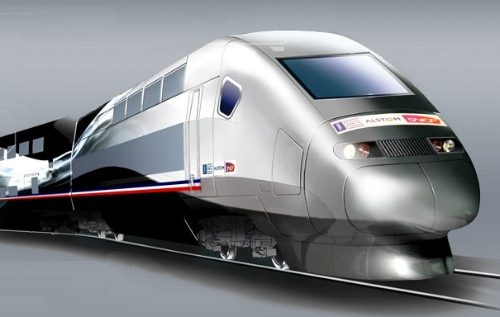 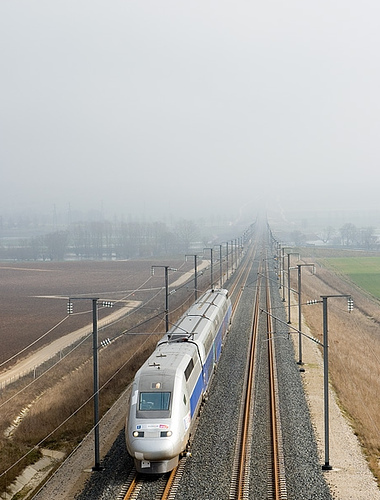 KTX Technology adopted the technology TGV (the French fast train). 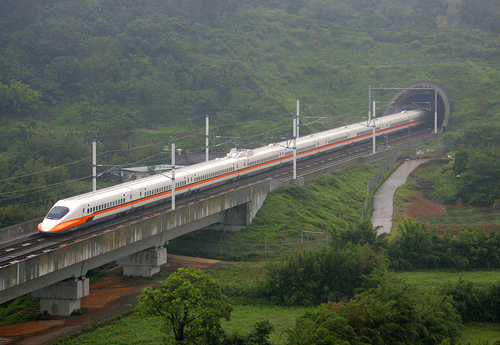 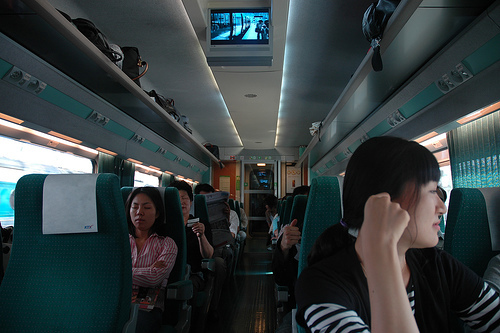 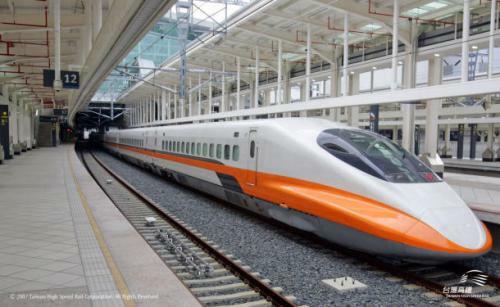 After several years of delays, the Taiwan High Speed ​​Rail finally unveiled its use on January 5, 2008. 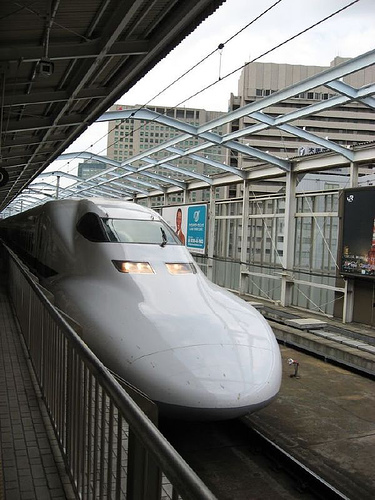 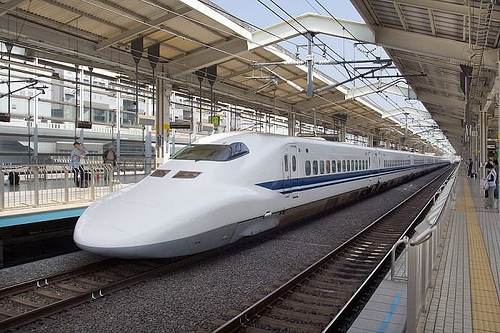 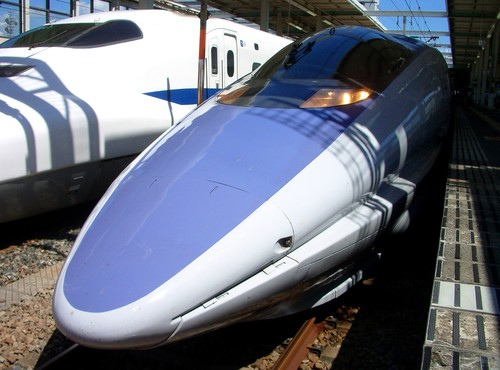 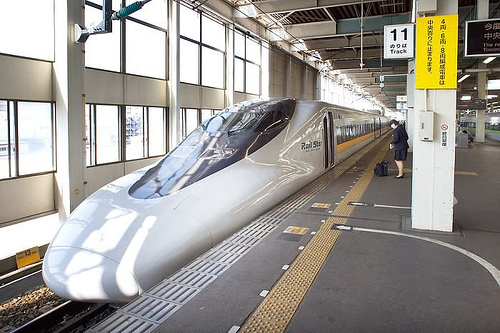 Fast train was built by Japan's Shinkansen technology base and shorten the travel time from Taipei to Kaohsiung to 90 minutes of the previous 4 hours. 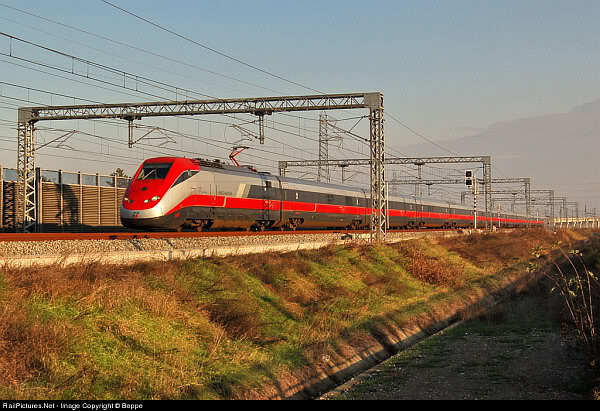 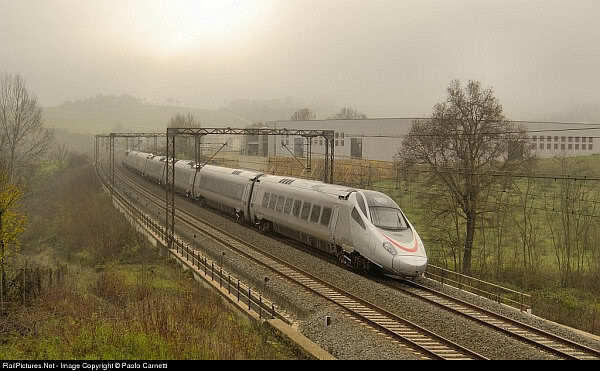 Italy officially launched the fast train to Rome and Florence route with a speed 254 km / hour. 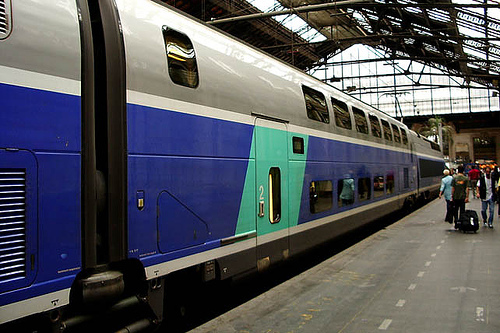 This fast train operation in 1994 and serving routes from London to France and Belgium (via the tunnel under the sea). 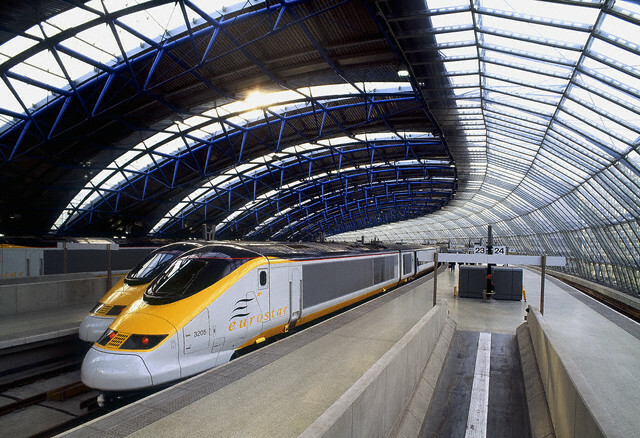 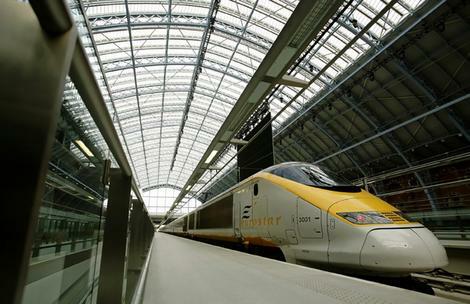 From London to Paris by train takes 2 hours 35 minutes. 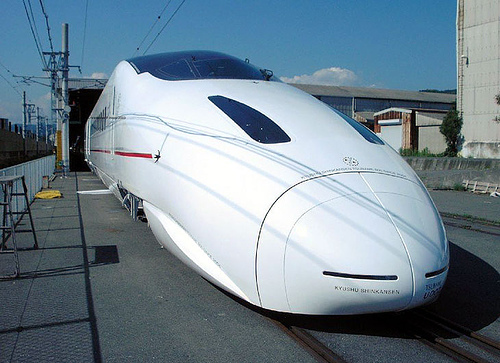 Current velocity reaches 300 km / hour.